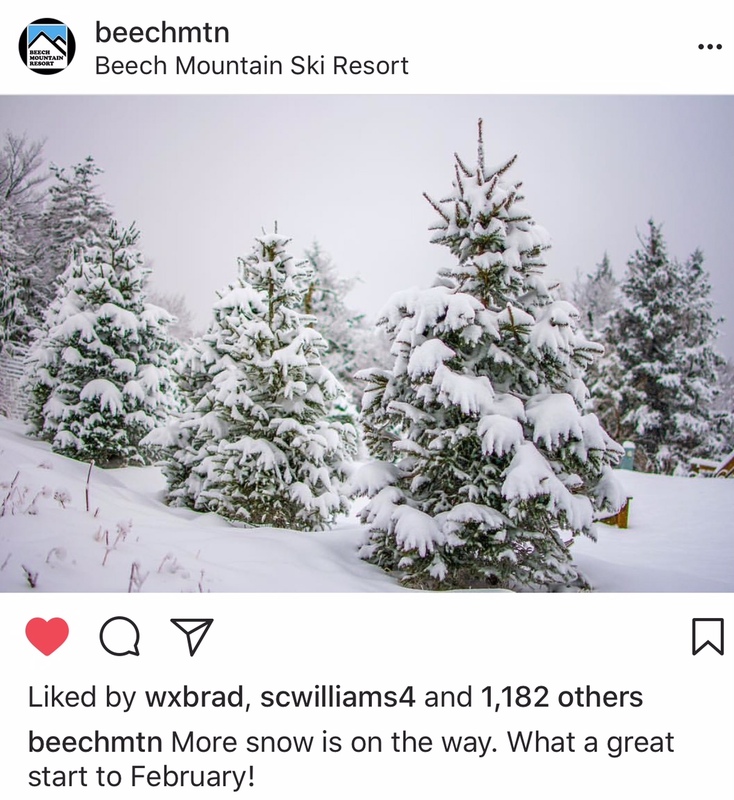 It's the PERFECT weekend to hit Beech Mountain! 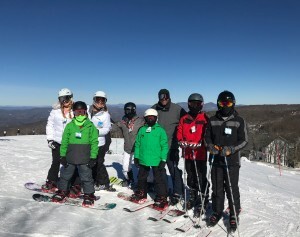 Home Entertainment	It’s the PERFECT weekend to hit Beech Mountain! Smarties, winter has officially arrived in North Carolina, and it’s time to hit the slopes! We’re looking at AWESOME ski weather this weekend – it’s snowing in the mountains as you read this! We’re so lucky that our favorite ski/snowboard spot, Beech Mountain, is a hop, skip and a jump from the QC. 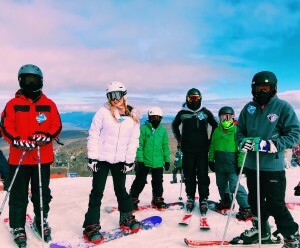 And this weekend is the perfect weather for a spontaneous family ski outing – just check out their insta feed! So gear up, Smarties! 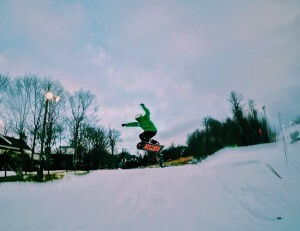 The Plym kids have all taken snowboard and ski lessons at Beech and are forever hooked. 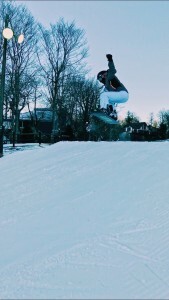 It’s crazy how easy and naturally snowboarding and skiing comes to kids. (Note: If your kids can Ripstick, then they’ll be tee’d up perfectly for the kick-booty Burton Learn to Ride Center at Beech.) But, skiing is just as fun if that’s what they’re in to! The professional ski and snowboard instructors at Beech Mountain Resort have a wealth of experience combined with a sharp focus on customer service. 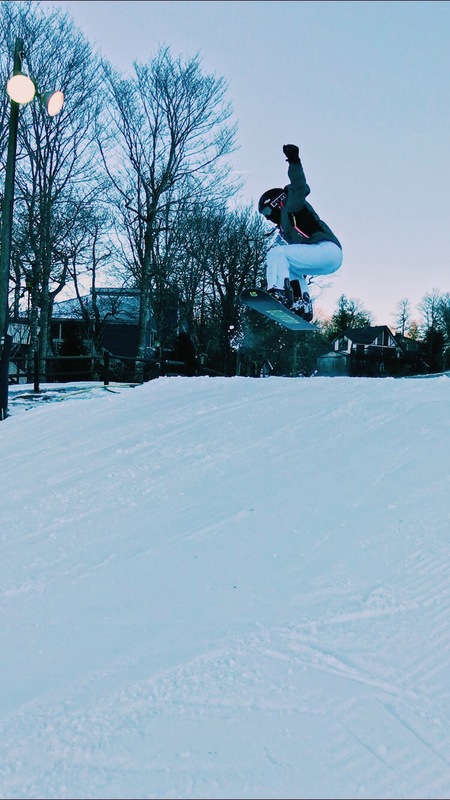 Whether you want to master more advanced techniques, or try skiing or snowboarding for the first time, our team of experts can customize lessons to suit all ability levels. Plus learn to ski free in February! Free Beginner lessons offered in February Monday-Thursday (non-holiday) with purchase of rental equipment. Offer Valid for ages 8 and older. For the most accurate weather forecast, check Ray’s Weather here. For accommodations, you can search VRBO (we’ve had great luck with VRBO), Beech Mountain’s Lodging, or the Town of Beech’s Lodging. Either rent at Beech Mountain Resort (their snowboards and skis/boots are all nice and new) or get your gear here in Charlotte at Alpine Ski Center so you can just hit the lift as soon as you get there. Smarty Tip: Get your rental equipment as soon as they open or you’ll be waiting for a while. Fred’s General Mercantile is a MUST. We are HUGE fans of Fred’s and their Backside Deli serves the best breakfast on the mountain! Famous Brick Oven Pizza has the BEST pizza on the mountain, seriously! SOOOOO good! Beech Mountain Grille is definitely the spot to unwind after a day on the slopes. The menu is really nice and if you’re like us and are truly living the high life when you can drop all the kids off for night skiing, this is for sure where you need to go. Delish and so cozy! Meet QC Concierge – a mobile full-service salon that will come right to your home!